When it comes to your new baby, you want the absolute best. And so do we. Our careful attention to all the details ensures that your growing family is cozy and relaxed throughout the process and that your family has photos you will cherish forever. Each of us is extensively trained in newborn safety, so you can trust that your newest addition is in the best hands. Extra amenities, like our diaper changing stations and nursing area are as cozy as can be and are available at any time - even if you’re just in the neighborhood. WHAT: Mini maternity session plus 1 digital image, hair & makeup touch-ups, advise from Belly Bliss discussing how to create the best birth experience, tasty snacks & mocktails. WHY: To mingle, get pampered, and of course...to get gorgeous maternity pictures taken! • Before your session, enjoy makeup & hair touch-ups by Chanel Makeup Artist, Katie Klein. • Take advantage of our beautiful collection of flowing maternity gowns for your mini session. • Have all of your questions answered by local newborn experts from Belly Bliss and Sleep, Love and Happiness. • Enter to win an array of perfect items from our favorite mom and baby items. • And let's not forget the treats and mocktails, because #pregnancycravings. 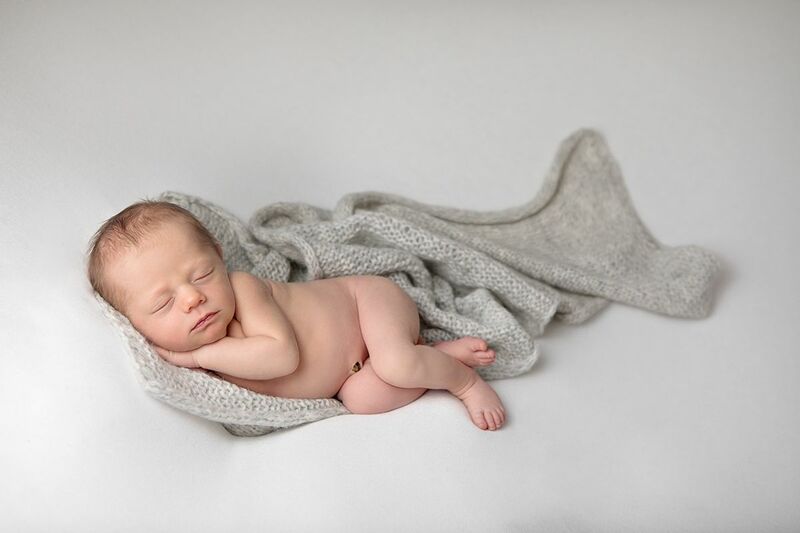 HOW OLD SHOULD MY NEWBORN BE WHEN WE HAVE PORTRAITS DONE? We like to photograph babies between 7-10 days ideally, up to two weeks old. This is when baby is sleepiest and the most flexible, allowing for curled up dreamy images. It's important to reserve your estimated due date as soon as possible, to avoid delaying your session past this age. HOW LONG ARE YOUR NEWBORN SESSIONS? Sessions are about 3 hours long. We never rush a baby, following their lead the entire time. If you plan to do family and sibling portraits as well, plan 4 hours for your session. 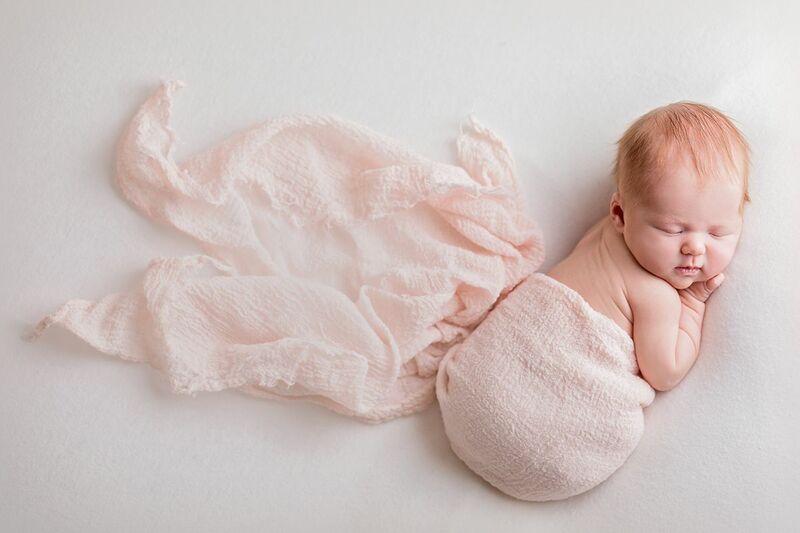 HOW MUCH DOES A NEWBORN SESSION COST? 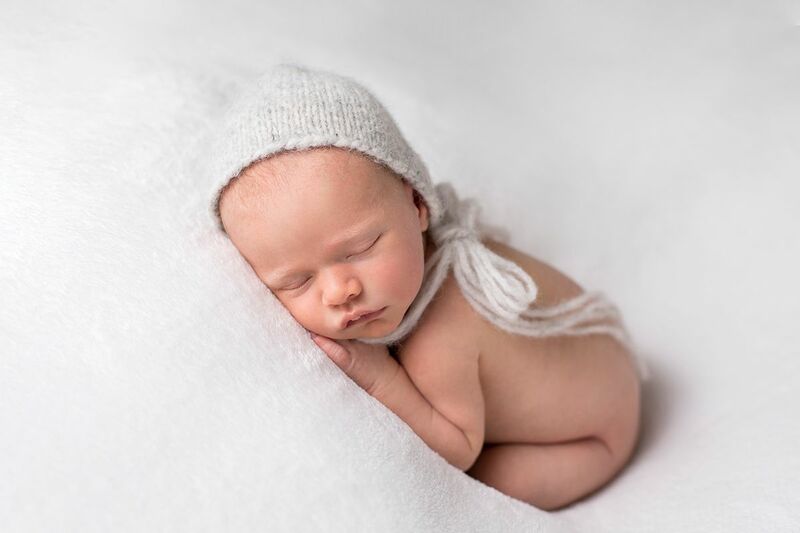 Newborn sessions are $200 for the creative session fee which includes the photographer's time before, during and after the session, as well as a bountiful supply of knits, wraps, blankets, bonnets, hats and headbands all at your disposal. Products and digital images are also available, sold separately at your ordering consultation. For more information on our extensive product offering, click here. DO YOU ALSO PHOTOGRAPH THE FAMILY AND SIBLINGS? Yes! We want everyone to be a part of these beautiful memories. 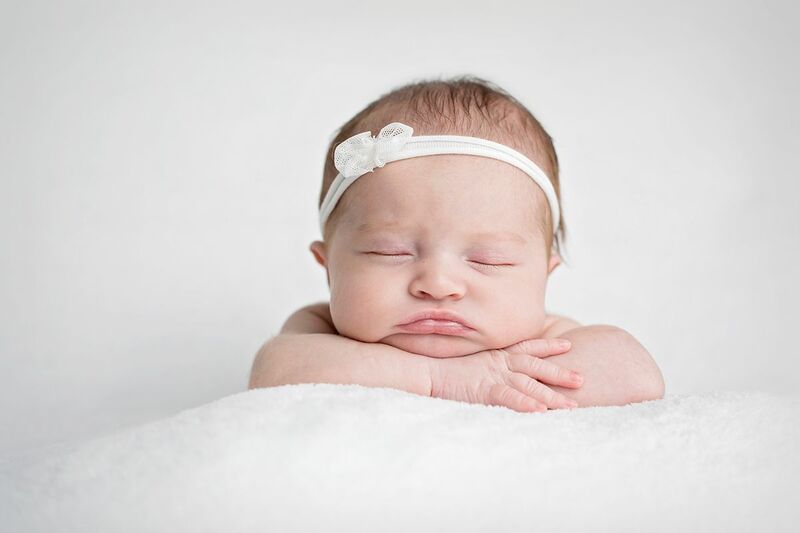 Since your baby is often sleepiest at the beginning of our session, we photograph family and siblings last. Expect your session to be on the longer end of our timeframe when including both family and siblings. How long until we see our gallery and have final images? We have a wonderful team dedicated to a very quick turnaround. You can schedule an ordering consultation within a few days of your session! Once your selections have been made, your final digital images will be delivered within 9 days. Framed art and albums can take up to 3-4 weeks for final delivery. 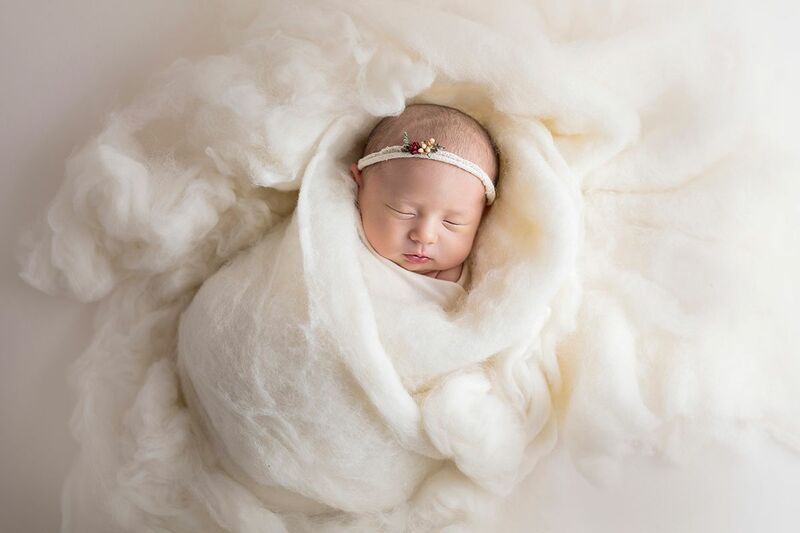 How do I book a newborn session? If you know your due date, you are ready to book a session! Choose a date approximately 5-7 days from your due date. We will adjust once your baby joins you! Scroll down just a bit further for a booking link. We accept newborn sessions Tuesday - Friday, either morning or afternoon.